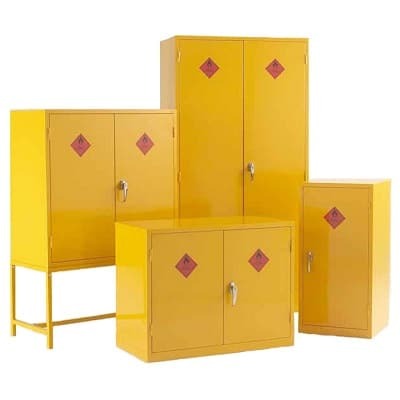 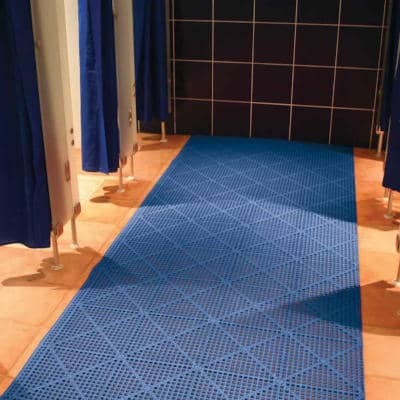 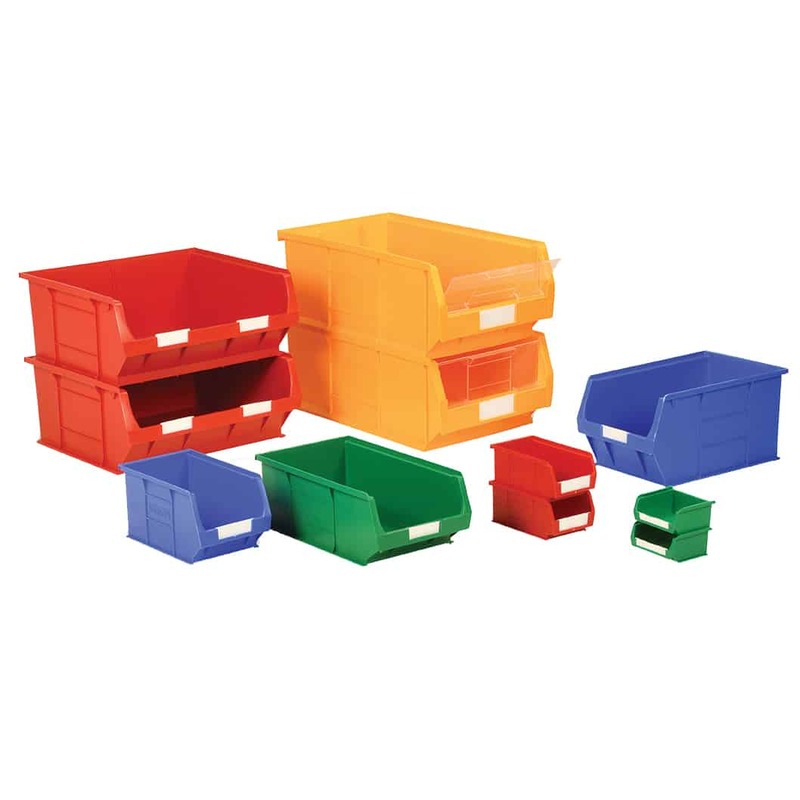 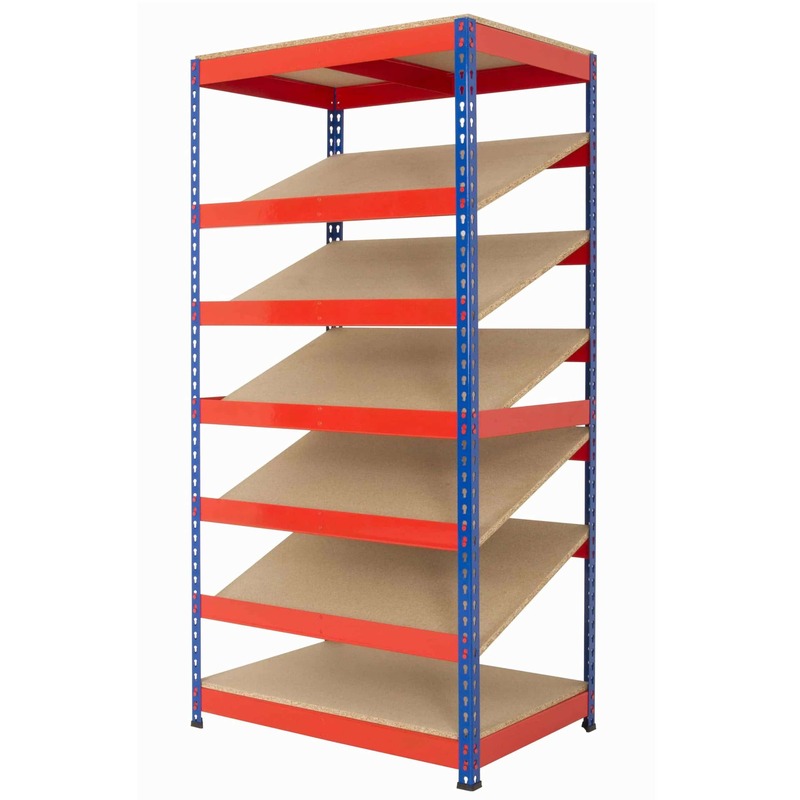 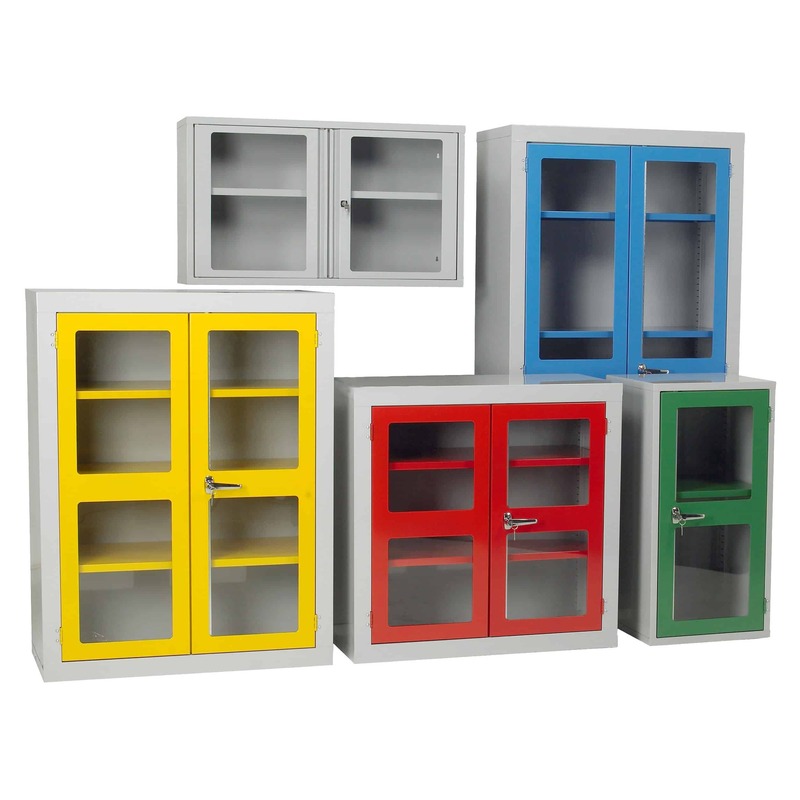 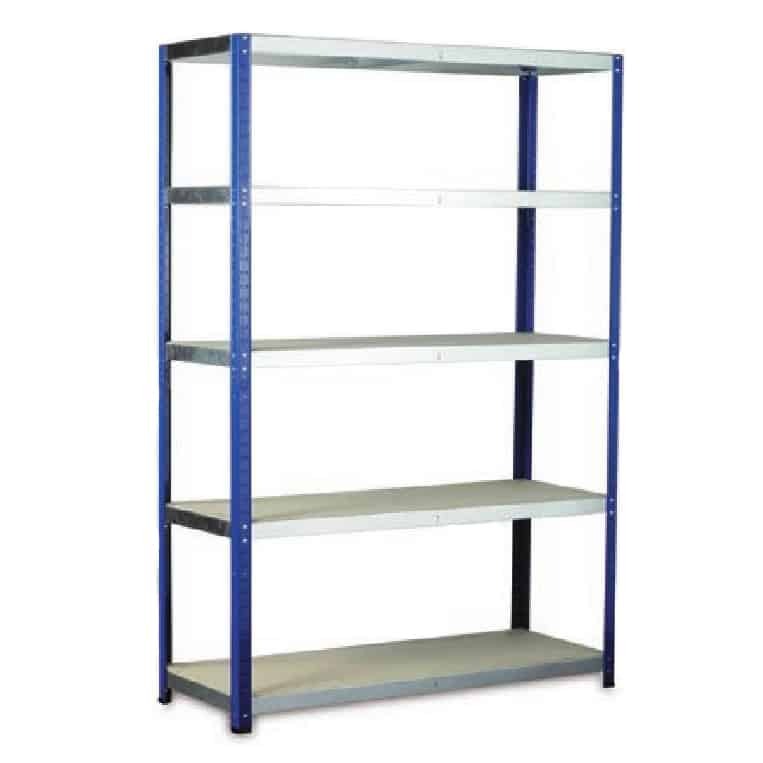 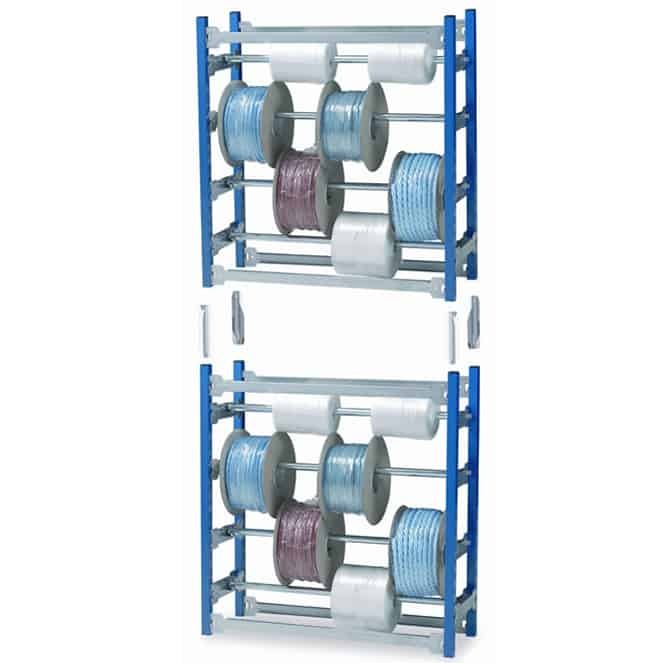 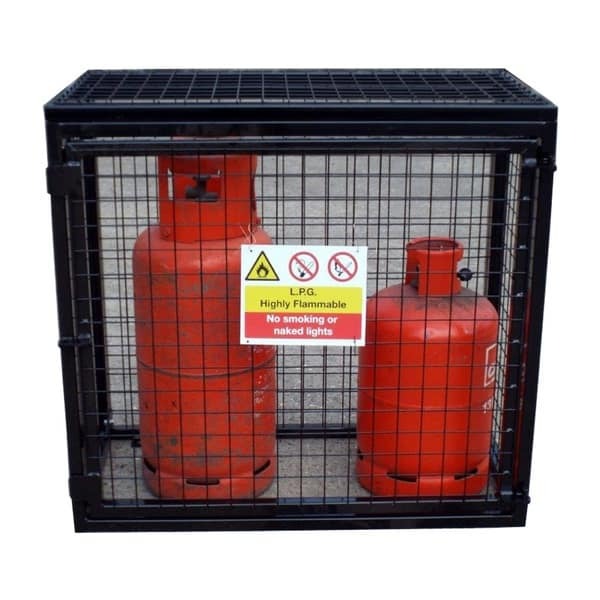 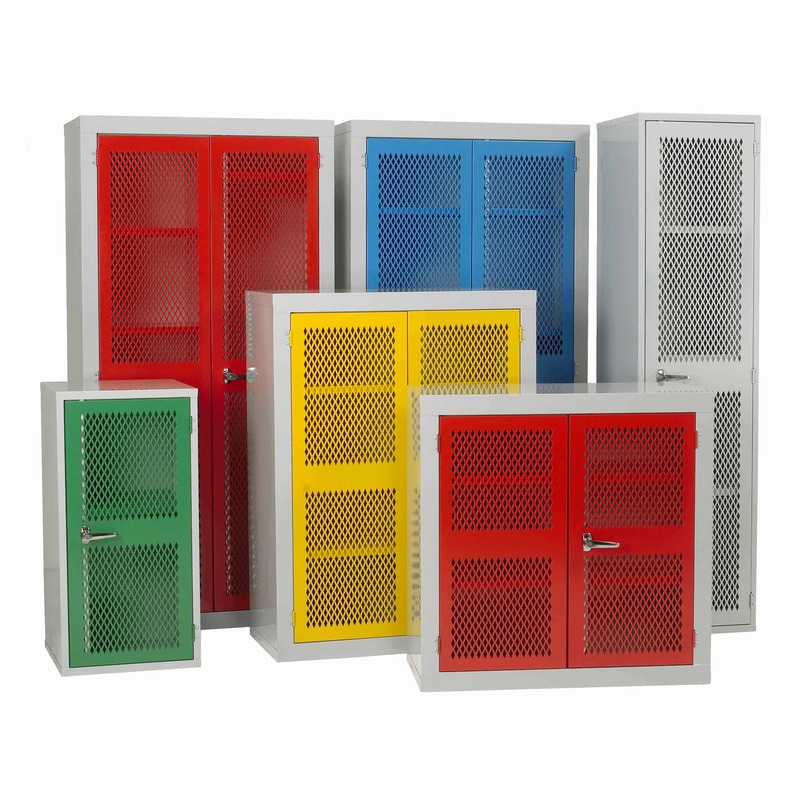 Our range of straight sided Euro Containers are very strong and can also withstand a lot of wear and tear. 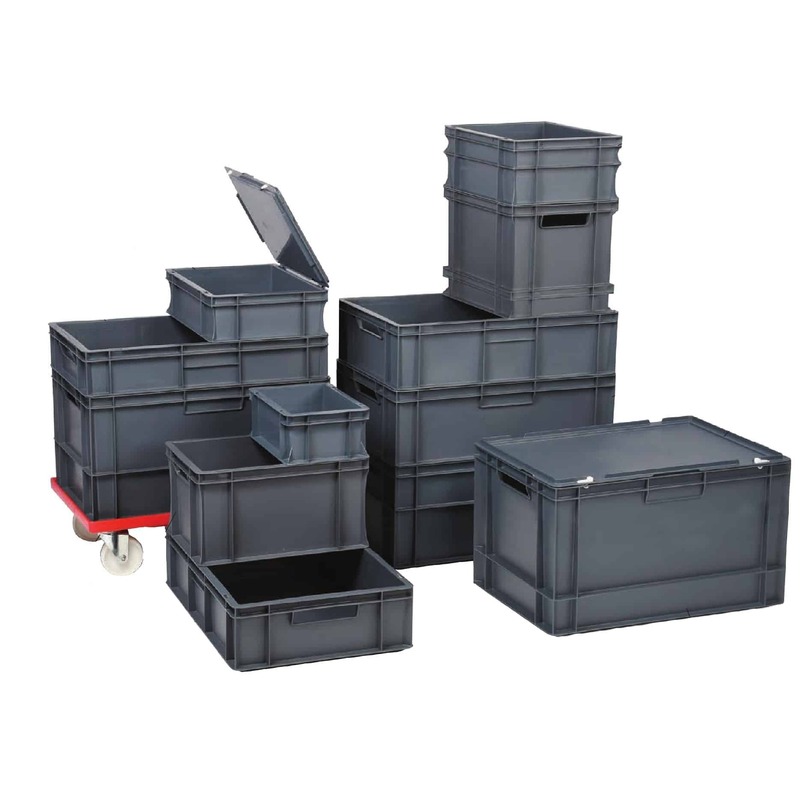 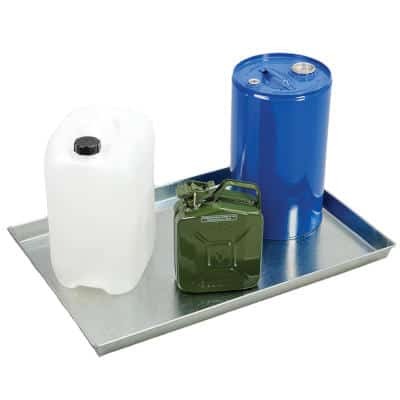 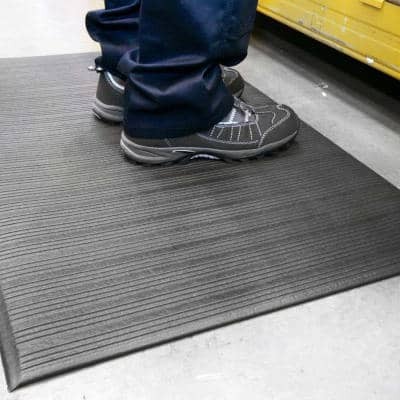 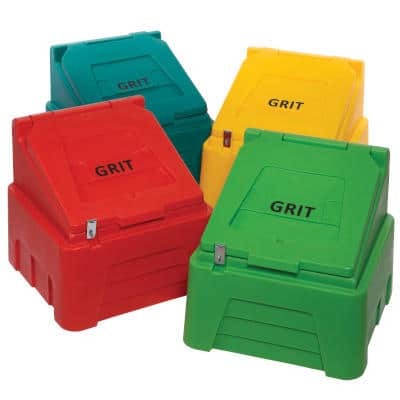 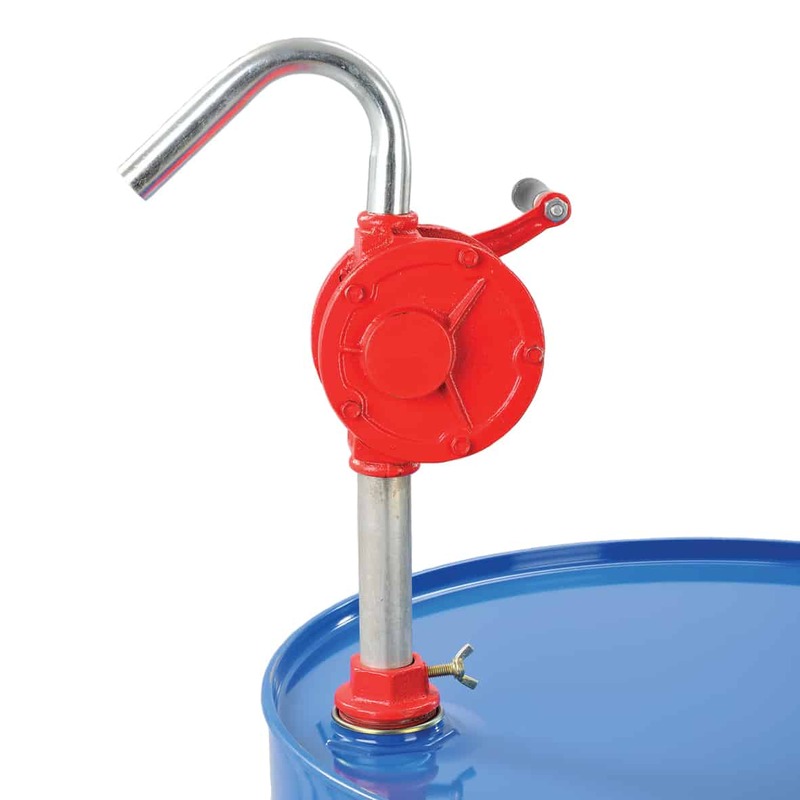 The containers come in a range of sizes and feature handle slots for easy lifting. 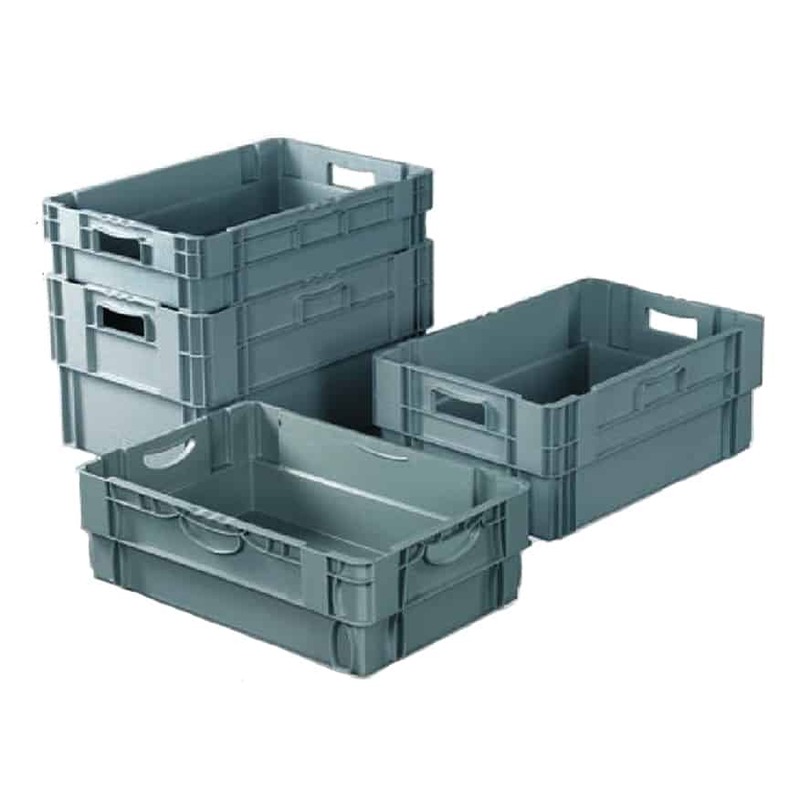 Made from food grade plastic, Euro Containers can be used in temperature sensitive environments. 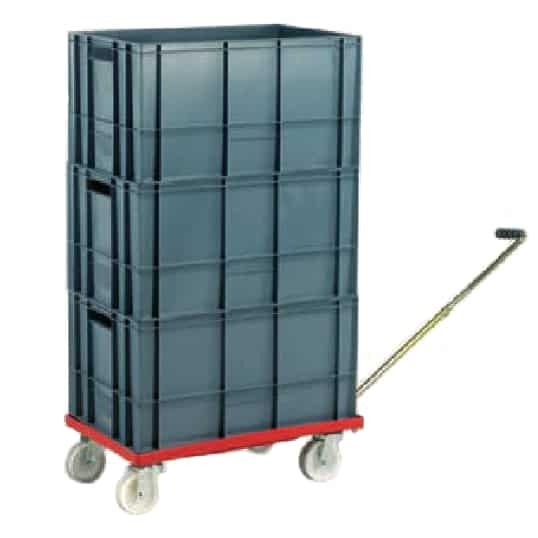 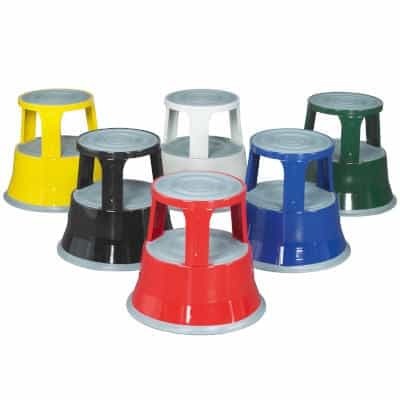 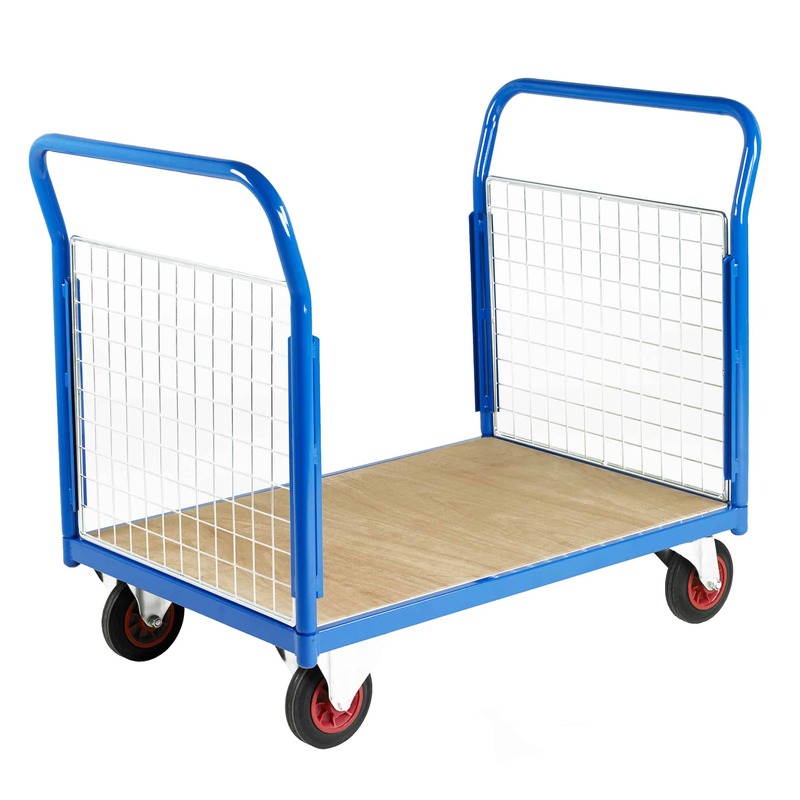 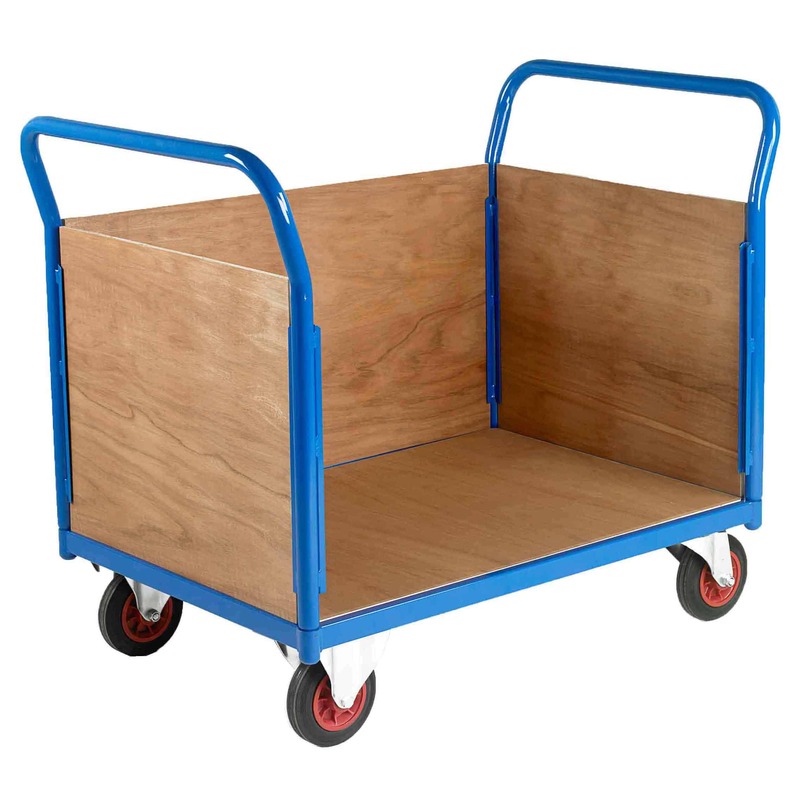 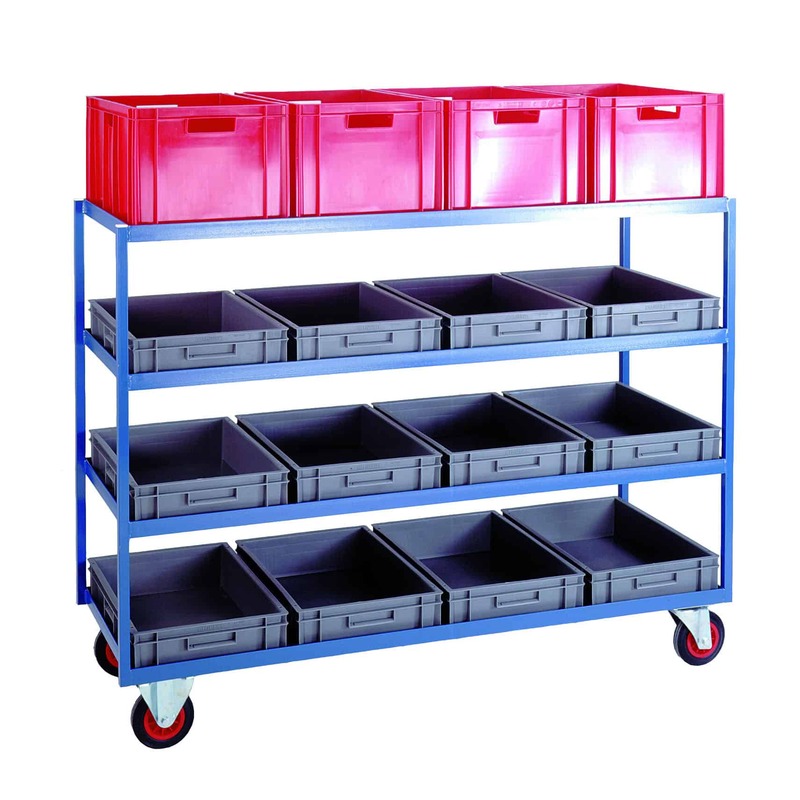 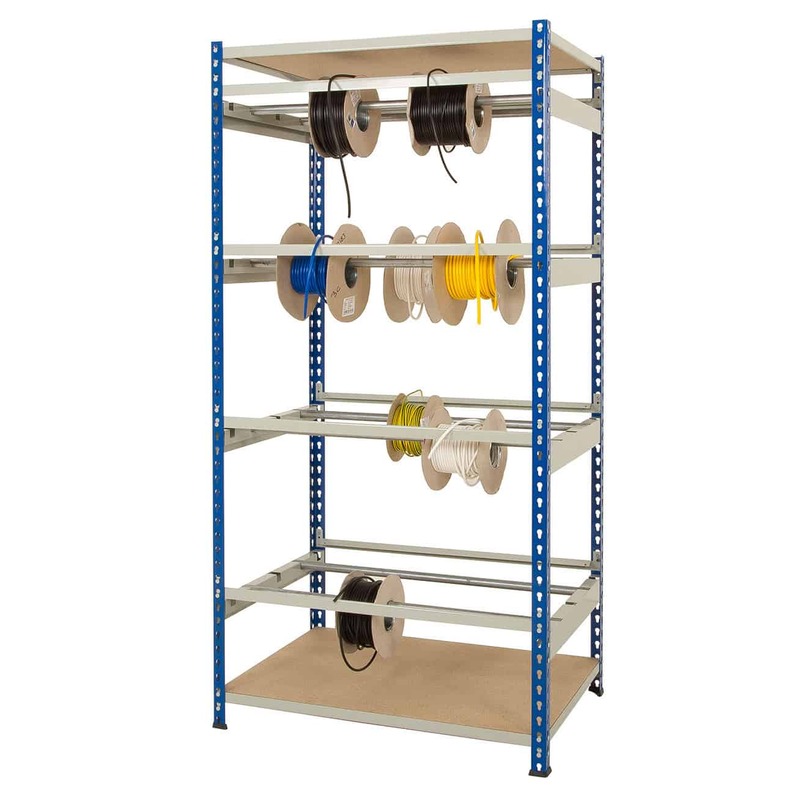 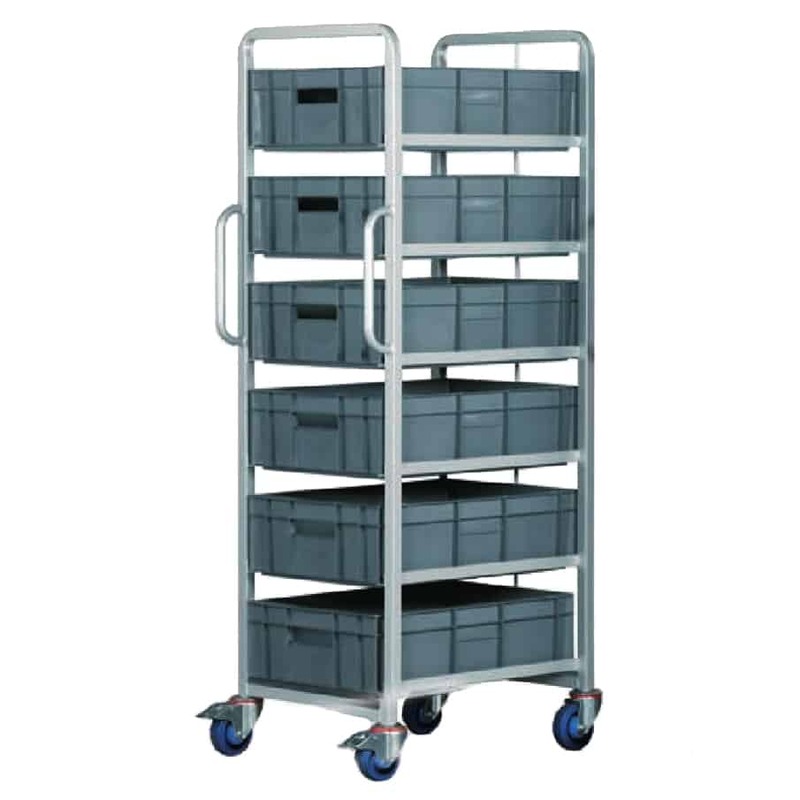 A range of options include lids, dolly’s and picking trolleys are also available.